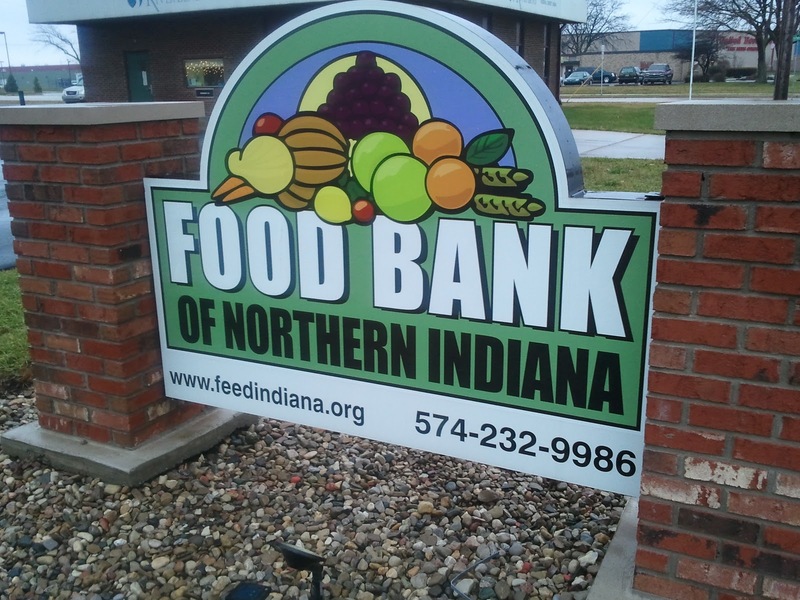 Unity Gardens is pleased to announce its collaboration with the Food Bank of Northern Indiana. 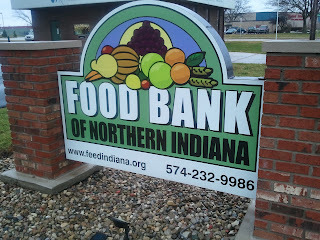 The Food Bank is supporting the Unity Gardens with classroom, and office space at facility located at 702 S. Chapin St. 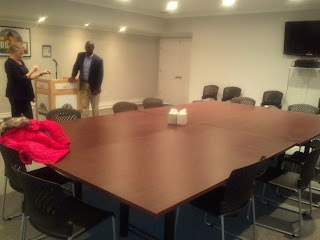 This classroom, and office space will fit perfectly for our upcoming classes. Check above on our classes tab for a list of classes starting on Jan 21st .